The lonely painter that encompasses the body of 19-year-old Houston, Texas native Cory Jreamz is one complex being. He never learned to swim or ride a bike. 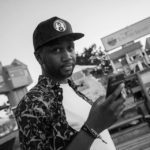 Over this year, he has made tremendous strides, landing huge placements on XFM and building quite the fan base in London, although he has yet to travel there himself. Pioneering what some are now framing as "art rap," Cory is flipping a new page when it comes to the stereotypical Houston rap scene. His latest body of work, which has just been made available for download through his website, is titled Invictus. Each track flows effortlessly with the next, blending unconventional production sourced from around the world. Standout singles like "Nina", "Will You Be There", and "Alive" showcase the depths of what exactly is going on in this teen's life. Very impressive and relatable, Invictus is a breath of fresh air: a new approach to hip-hop, especially from the south. 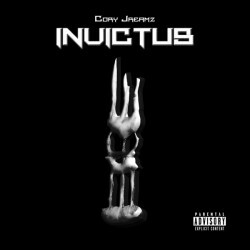 Download Invictus and listen for yourself.